While personas are a tool that have been used by businesses for many years, their popularity has increased of late as organisations are facing growing demands for more personalised and tailored services. With customers expecting brands to have much greater understanding of their preferences, wants and needs, personas are increasingly being embraced as a way to see the world through the customer’s eyes. Customer journey mapping is a case in point – by applying the insights gleaned from developing customer personas, organisations are able to understand how and why consumers interact with the company in the way they do, which in turn should enable brands to make refinements in their operations to improve the customer’s path to purchase and beyond. 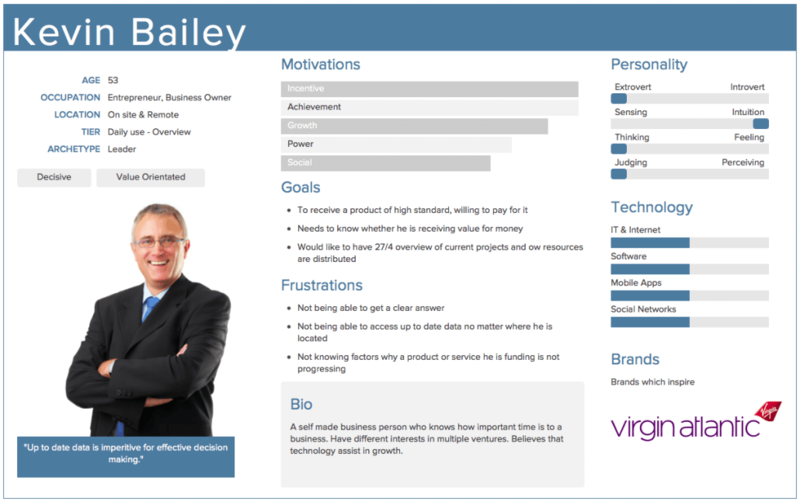 “Personas of all kinds (user, customer, buyer, partner, etc.) are critical inputs to any customer-focused exercise, including customer journey mapping,” says Michael Hinshaw, CX strategist and president of MCorpCX. “Because they’re based on customer research, they help to enable the outside-in vs inside out view of what it’s like to do business with a company. 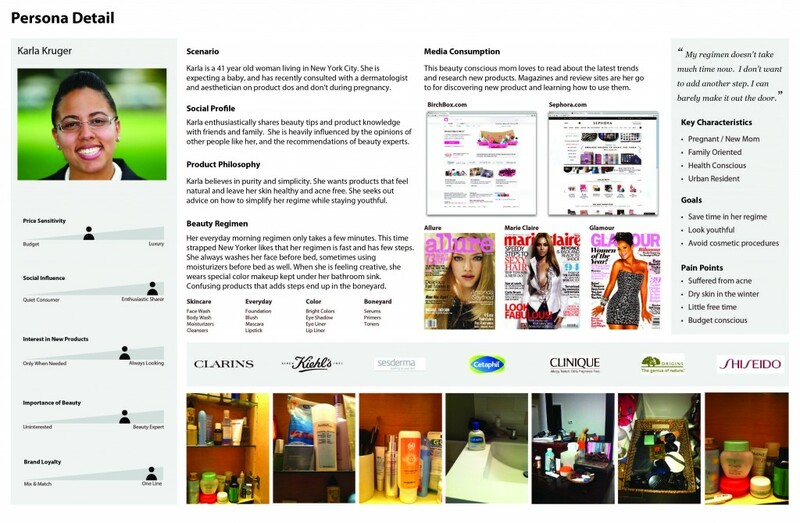 Ideally, they’re also linked back to segmentation models built on value, behavioural and psychographic data. This of course means that buyer personas represent an important precursor to the customer journey mapping process. How mature is your journey mapping programme? 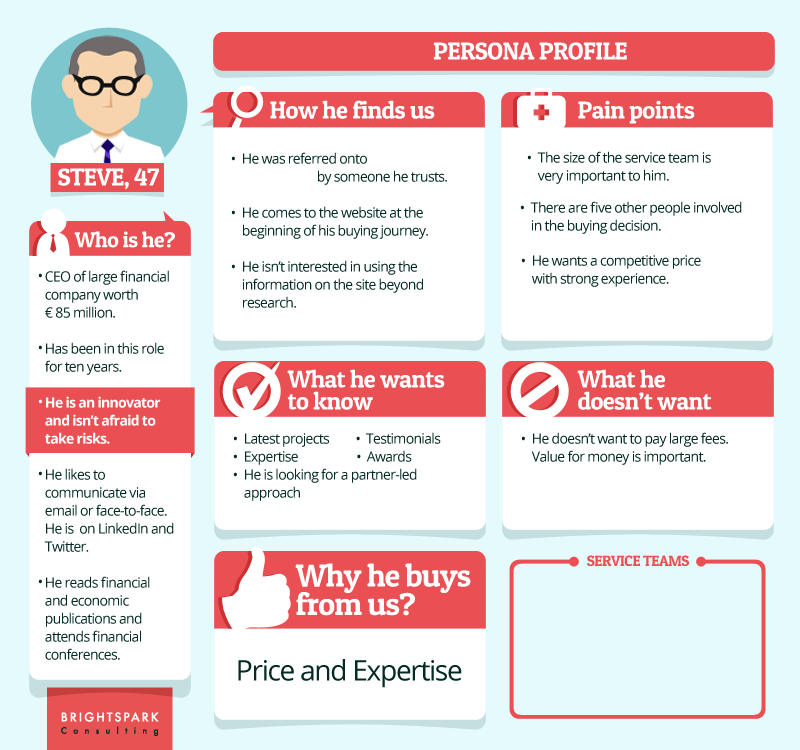 With that in mind, take a look at some real buyer persona examples, and what we can learn from them to apply to our own persona building efforts. “When planning and scoping out a project, a business should have identified the key customer groups or segments that are relevant to their customer journey,” recommends Smith. The example below, from The UX Design Guy, for example, profiles a customer that is a daily user of the service. This persona, designed by Stan & Stacy, is a good example of how to make a persona feel like a real person, rather than just a bunch of data. Personas should contain enough information in them to round out the person beyond merely their buyer journey and interactions with the company. The following persona from UX designer James Donovan is a great example of fleshing out details and characteristics of a person so that you have a holistic understanding of a person and their behaviour. The final design needs to look professional, as in all likelihood it will be viewed by senior members of the organisation. They also need to be created in accordance with basic information design principles, ensuring that they can be scanned quickly to learn the basics, or delved into for more comprehensive detail. 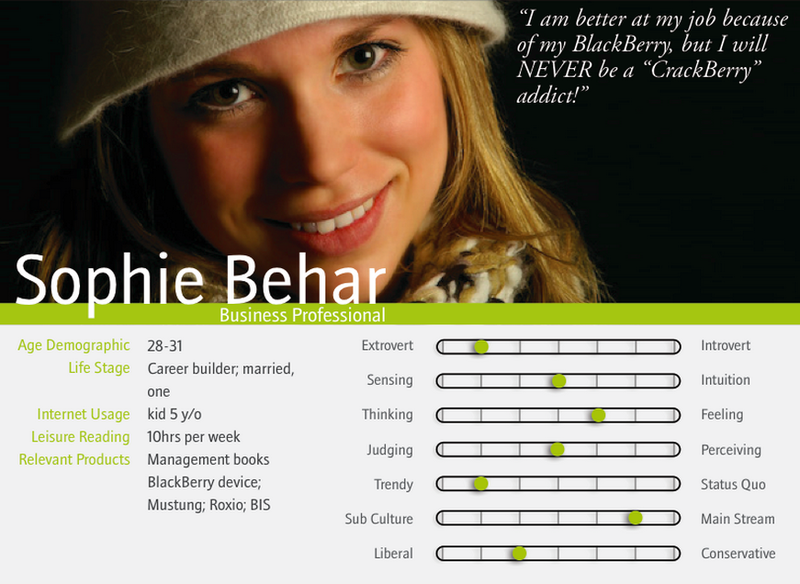 This persona from Brightspark Social Media demonstrates how impactful a clear and visual layout can be, enabling the reader to quickly absorb the information.